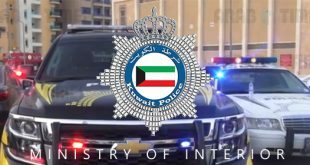 KUWAIT CITY, Feb 10: Three Kuwaiti citizens were arrested for impersonating police officers and robbed two Asian expatriates of their money in Capital Governorate. According to security sources, the victims called the Operations Room of Ministry of Interior and reported that three securitymen robbed them of their money. 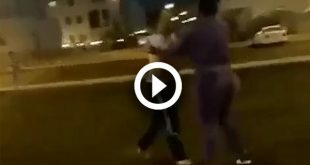 Securitymen rushed to the location and managed to find three Kuwaiti citizens in the vicinity. They were referred to Sharq Police Station for investigations. Meanwhile, an unknown individual stole KD 40 cash and official documents of an Indian expatriate. The victim lodged a complaint at the nearest police station, informing securitymen that he was walking to his house when the suspect who was wearing casual attire stopped him, threatened to hurt him using a knife, stole his wallet and fl ed from the location. 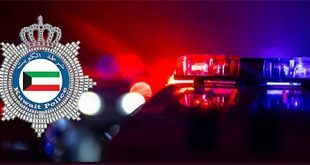 Investigations have been launched to find and arrest the suspect. 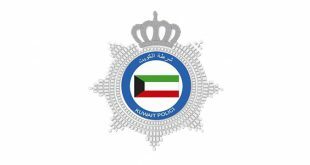 In addition, an Asian expatriate was arrested by Jleeb Al-Shuyoukh securitymen for attacking a compatriot and stealing KD 200 from him during a quarrel between them over a financial dispute.